Console launch game titles are the first games to emerge on a game console, and are usually bundled with them. As such, console launch games are perhaps the most important games in establishing game consoles. A strong launch game can ensure a big take-off for the game console, and a number of the best game consoles have had great console launch games to provide them with some early momentum. These are a few of the greats. Super Mario Bros is a good example of just how essential a strong launch game can be to a console. This was the first Mario platform game on the home game consoles that was bundled with the NES, and it soon set new console gaming records. Mario fervor gripped the United States, and so the NES became the game console to have. Although it was not the first Mario game as the arcade Mario Bros game preceded it, it was the first to include Bowser and Princess Peach as well as scrolling levels and castles for Mario to jump through. In addition to this, Super Mario Bros was also the first Mario game that had mushrooms and flowers for Mario to pick up on its various levels. 26 years on and the Super Mario game series which Super Mario Bros began remains as strong as ever, although most of the Mario games today are no longer 2D platform games like this first Super Mario Bros game. If we have one thing to thank the former Soviet Union for it is most probably the Tetris game that was first developed within the USSR during the 1980s. As such, it was not Nintendo’s game, but Nintendo won the rights to include and distribute the Tetris game with their Game Boy handheld game console in 1989. Although there have been a number of Tetris games, it is Tetris on the Game Boy that was the most influential and was a perfect launch game for the portable game console. 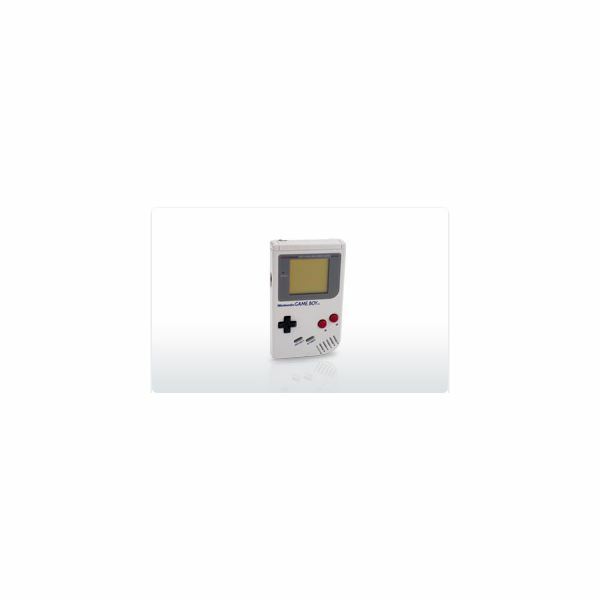 Tetris on the Game Boy was one of the finest console games on any console, and with this launch game the Game Boy did not just take off, it shot off! Having delayed the arrival of the N64 game console Nintendo needed a strong launch game for the console. As the first genuine 3D Nintendo game console a 3D Mario platform game was an obvious launch game title to be bundled with the console. Mario 64 was the first 3D Mario platform game that added a new dimension to Mario games. The game was set in Princess Peach’s castle. Mario had to rescue the princess by collecting stars located in the game’s various levels. It was the first Mario game where levels could be played through in more variable orders, included a dynamic camera and combined perfectly with N64’s analog stick. As such, it was most probably the N64’s best game title and was like Super Mario Bros an influential game that began an exciting new era for 3D Nintendo games. Today you can play the game on N64 console emulators or the Nintendo Wii Virtual Console, and this Mario 64 Virtual Console review is worth noting. Sony’s debut console the PlayStation had a big take-off partly thanks to the Ridge Racer launch game that was included with the console. Ridge Racer was Namco’s hit arcade racing game that was converted to the Sony PlayStation as a first showcase of what the PlayStation could do. Questions surrounding PlayStation CD-Rom speeds were quickly dispelled in this fast paced racing game that was in most respects just like the arcade version. As such, the PlayStation was quickly established as the best game console for arcade game console conversions. 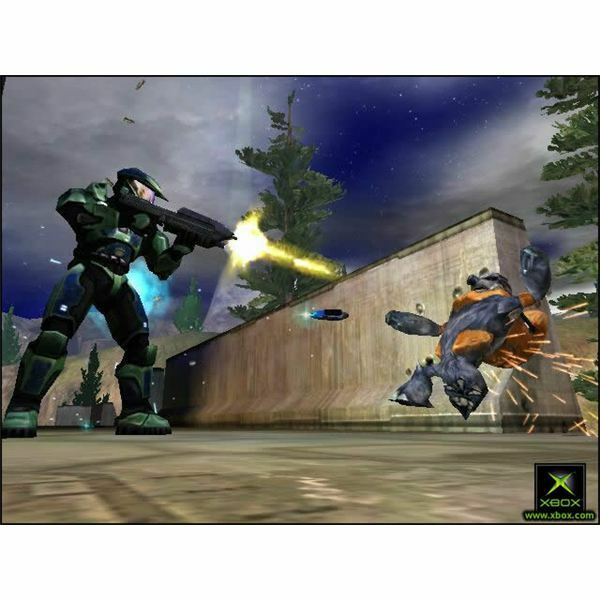 The first Xbox game console needed a good launch game to get it started, and Bungie’s Halo was just that. 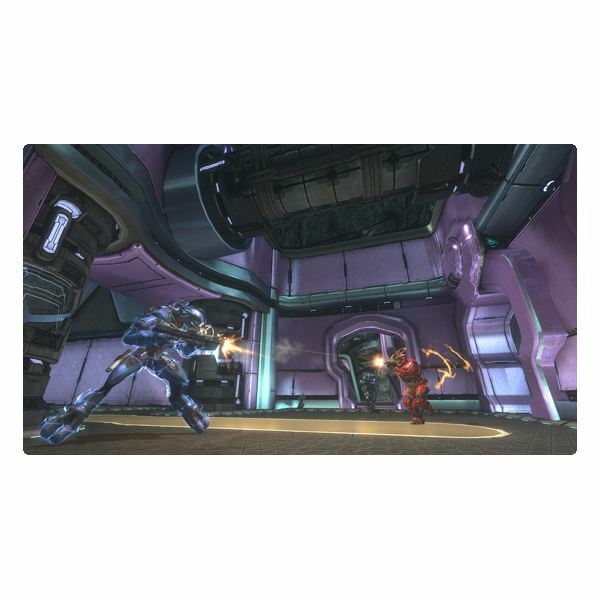 Halo is an FPS game set in 2552 and a war between United Nations Space Command and aliens otherwise known as the Convenant. After the UNSC ship the Pillar of Autumn is invaded by the Convenant it is left to the last of the elite Spartan solders the Master Chief, and the Cotana AI, to abandon ship and unlock the secrets of a mysterious Halo that the Pillar of Autumn crash lands on. an acclaimed soundtrack which was also included on separate Halo soundtrack CDs. Halo gained numerous awards such as the BAFTA Best Console Game award. As such, Halo and the Xbox gained many fans and the game series has since been expanded on the Xbox and Xbox 360. 2011 also marks the 10th anniversary of this great game title with Halo: Anniversary which is a remastered version of the original Halo game for the Xbox Live. Another Mario game, Super Mario World continued the Mario game series onto the Super NES after three Mario games on the NES. It was bundled with the Super NES and was the first Super Mario game to include Yoshi the dinosaur for Mario to ride on. Super Mario World included a whopping 96 levels which you could play through in more variable orders. A number of these were hidden levels, and Super Mario World was the first Mario game to include hidden game levels. In addition to this, Mario had new jumps such as the spin jump which could be used to jump through blocks. As such, it was a great addition to the Mario game series that was one of the best games for the Super NES game console. These are just a few of the great console launch game titles that have launched game consoles such as the NES, Game Boy, PlayStation, Xbox and Super NES consoles. These games provided a great launch for their consoles and gained them many fans. Should Microsoft and Sony Fear an Apple Console? The Video Game Length Debate – How Long Should a Game Last?